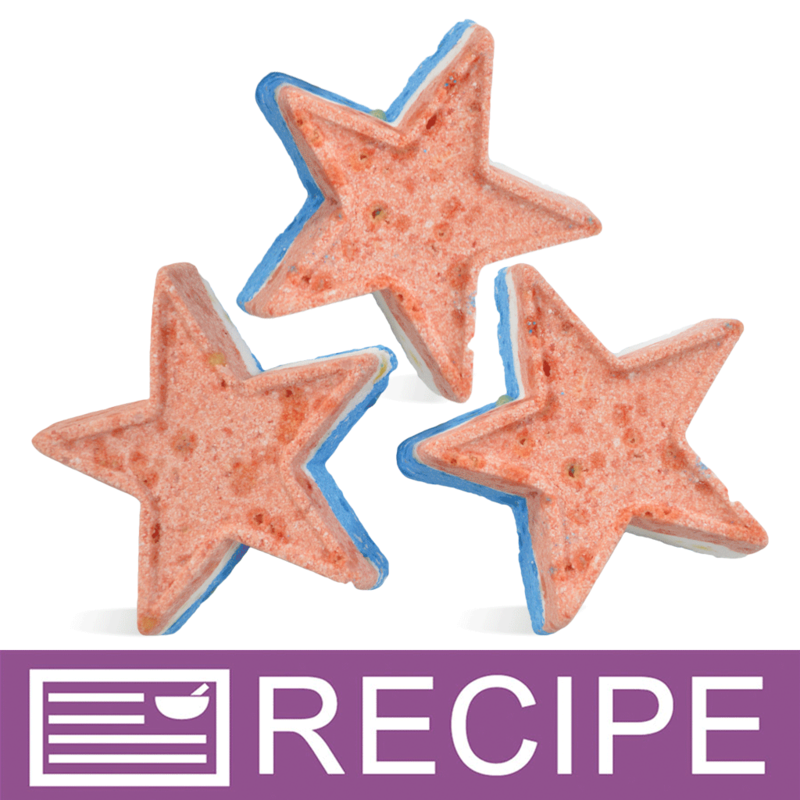 These Firecracker Bath Bombs are star shaped and packed with Cocoa Popz that crackle and pop like fireworks! 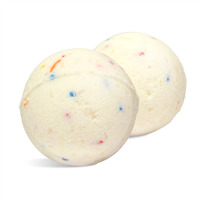 These bath bombs are perfect for any Americana holiday. 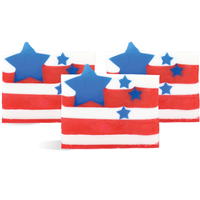 You Save $33.31 by purchasing this kit rather than buying the items separately. Baking Soda, Citric Acid, Epsom Salt, Sucrose, Lactose, Corn Starch, Cocoa Butter, Fragrance, Rose Water, Blue 1 Lake, Red 40 Lake.